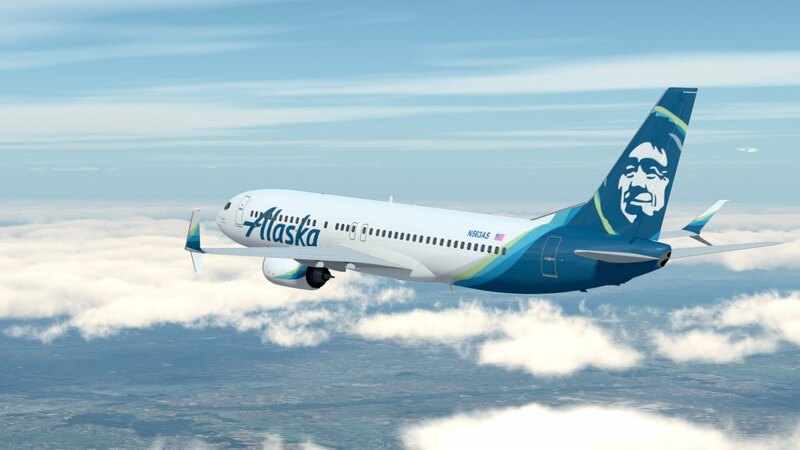 As the consumer VR market continues to grow, companies like Alaska Airlines are taking action. Virtual Reality (VR) is here. The future is here. As state-of-the-art technology finally reaches us and becomes available to all, VR could finally be getting a chance at some high-speed revenue. According to a new forecast by ARtillry Intelligence, consumer VR market is now projected to grow from $2.7 billion last year to $9.2 billion in 2022, a 28% growth rate, and that is something companies like Alaska Airlines want to take advantage of. 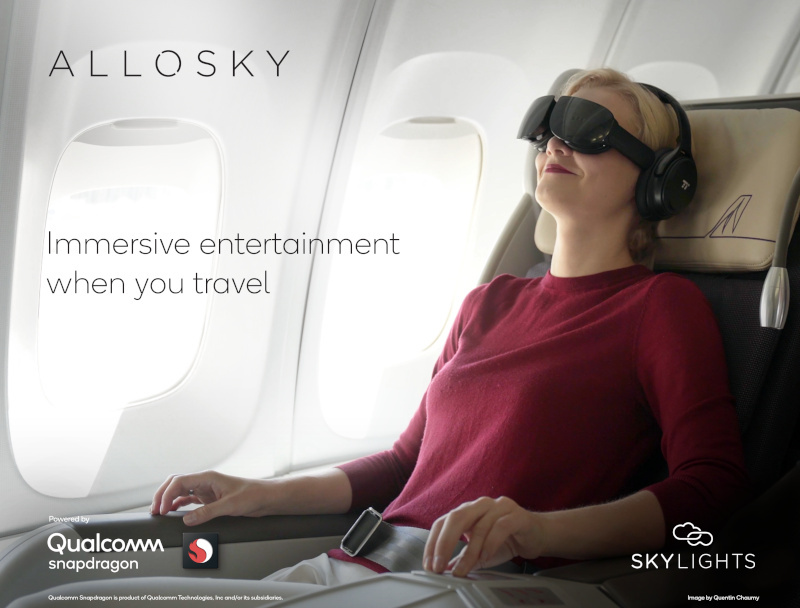 As this boom continues to expand, the airline plans to pilot SkyLights’ Allosky Cinematic VR headset aboard its flights Seattle to Boston and Boston to San Diego. This feature will give passengers access to immersive 3D and forward-facing 360 degree films from 20th Century Fox, Warner Brothers and EIM, partners and sponsors of the airline. Some of the movies already available are Three Billboards Outside Ebbing, Missouri, Ready Player One in 3D and Ferdinand. Participating passengers can also choose from short VR films (focusing on freediving, classical music and acrobatics) especially chosen for in-flight viewing as well as 2D films just in case that the combination of 3D and plane travel is still a bit too much for some people to handle. The airline is testing a cinematic VR headset as a first-class amenity. Alongside with Alaska Airlines, Qantas and Air France have also hurried to feature this evolving technology in its commercial flights. According to information from Statista, in 2022, the augmented and virtual reality market is expected to reach a market size of 209.2 billion U.S. dollars.